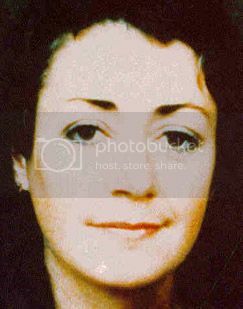 Above right - age-progressed image showing what Margaret may look like today. Thanks to the Doe Network for this image. Margaret has a tattoo of a 'bluebird' on her left hip. 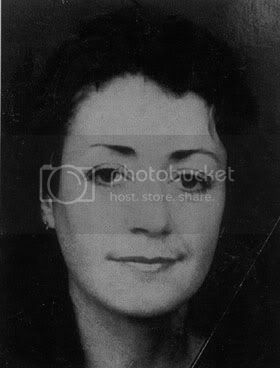 Margaret Bernie was last seen by her family on January 26, 1988 at her home address in Mount Gambier in South Australia.